For eight years in a row now, homeownership has fallen in the first quarter, and we expect another small decline to be announced. In our book Big Shifts Ahead, we forecast homeownership of 60.8% by 2025. Demographics are the most certain drag on homeownership. 10.6 million current homeowners whose generations achieved an 80% homeownership rate should pass away or move into an assisted living facility over the next ten years. 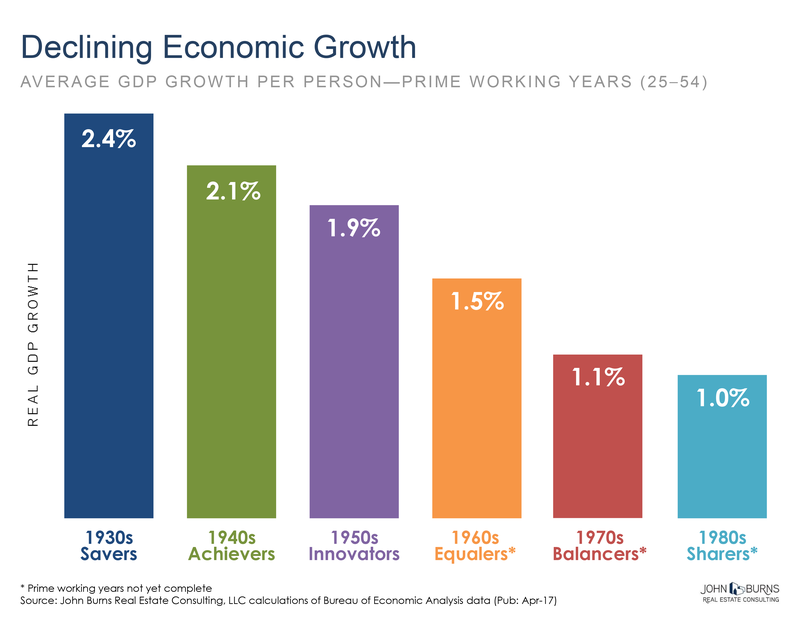 A generation of young adults saddled with student debt and who have experienced economic growth at less than half of the rate of their parents (see GDP growth per person during prime working years below) will almost certainly be unable to equal the homeownership of prior generations. We first called out the student loan home buying problem in 2008 and have been fine-tuning the analysis ever since. (Here is a link to nine articles we have written.) 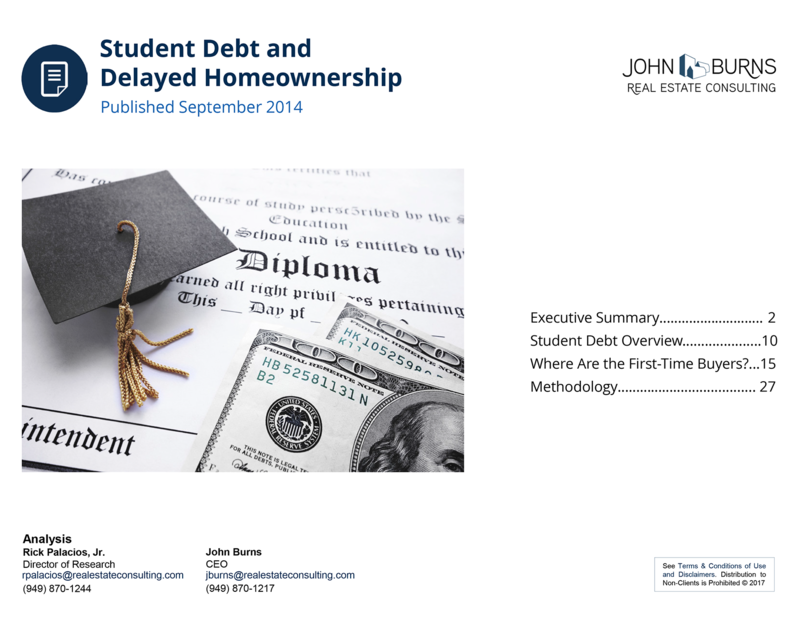 In 2014, we wrote a 30-page paper concluding that student debt was costing the US 414,000 transactions per year, or $83 billion per year in home sales. Younger households will buy about 932,000 homes per year instead of the normal 1.35 million. You can view our summary here. For the first time, we are making the 2014 paper available to non-clients. 5.9 million households headed by someone under the age of 40 pay $250 or more per month in student loans. These payments make saving a down payment extremely difficult and reduce these prospective home buyers’ mortgage qulification by at least $44,000. With these demographic headwinds, we find it very hard to believe that so many people believe homeownership will rebound. However, this is not a death knell for housing. The homeownership rate is just a calculation. 15.8 million renter households (of all ages) are expected to become homeowners over the 10-year period, and they would much prefer a new home if they can afford it. 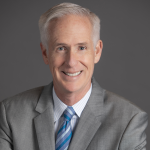 Companies like LGI Homes, DR Horton, and Smith Douglas have been building affordable homes on the fringes, and many other builders are building townhomes and detached homes on small lots closer to the employment centers. We feature the most innovative, cost-effective high-density designs each month. While new homes have become an even larger premium per square foot over resale homes, the rise in educated couples who married and had children later also means they are further along in their careers and making more money. Our consulting team is seeing a rise in 30+ year old first-time home buyers, which is a trend we think will continue. We just won’t get back to 65%+ homeownership.